Servicing your bicycle or repairing your bike? 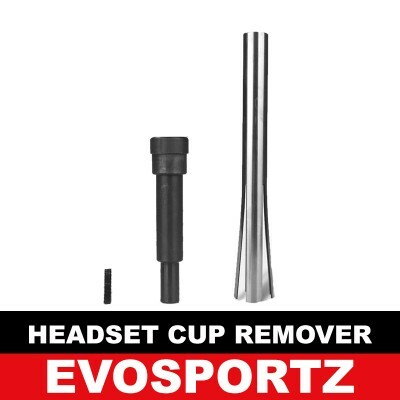 This headset cup remover is just what you will need for your bicycle. Use a mallot with this headset cup remover.SPECIFICATIONSSize: 28mm x 310mmSuitability: 28mm to 56mm headset..